Left Alive is a third-person, survival action shooter that puts players in the shoes of three different characters fighting for the continued existence of humankind. The protagonists are set in the invaded country of Novo Slava in the year 2127. It’s a battle for survival, man versus machine. Players will have to see what it takes to defeat armored vehicles, giant mechs, and other enemy troops. Players can choose from what it seems are two styles of combat: stealth or head-on fighting. Whether it’s unloading upon mechanical enemies or sneaking to the objectives, there are many tools at players’ disposal. Traps may be set and materials can be crafted into other useful devices and upgrades. The three main characters that players can control will experience the story of war-torn Novo Slava in different ways, from very diverse perspectives. 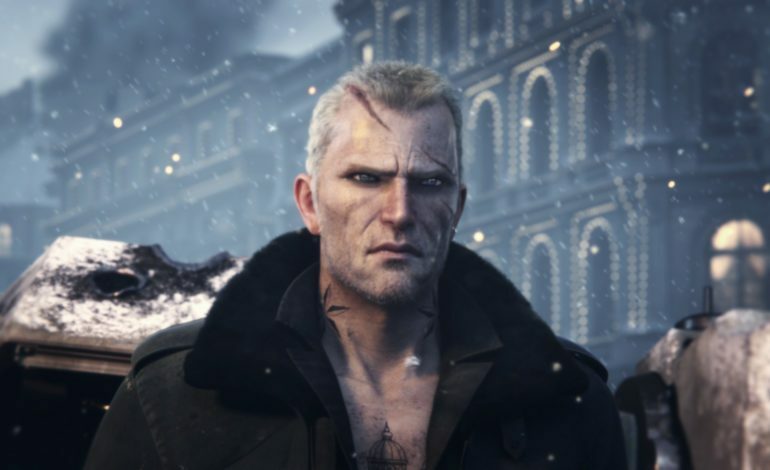 As the game progresses, decisions will have to be made that will affect the rest of the story and have “desperate consequences.” Also, check out our previous article on Left Alive’s early trailer from the 2017 Tokyo Game Show. Left Alive is set to release on the PlayStation 4 and the Steam Store on March 5, 2019. If so desired, the Left Alive Mech Edition includes a load of extras. The bundle includes: the game, a VOLK action figure, an eighty-page artbook of the designs, a Steelbook case, and the Survival Pack DLC. 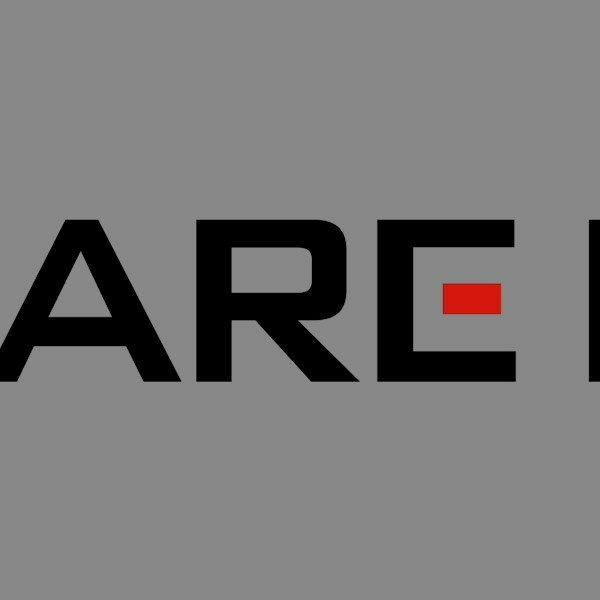 It is unclear what the DLC entails, but Square Enix has been known for adding more missions to their games with additional content.